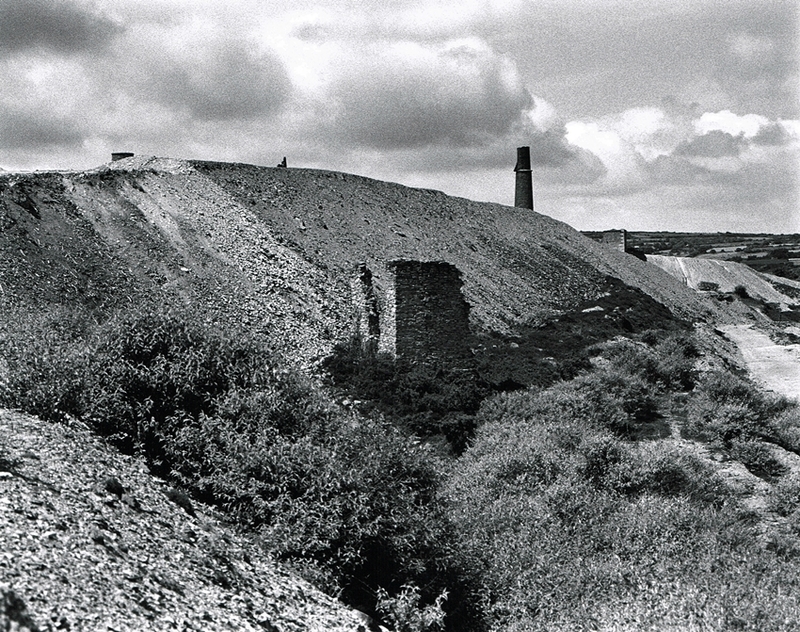 Consols & United Mines merged in 1857 to form Clifford Amalgamated Mines. 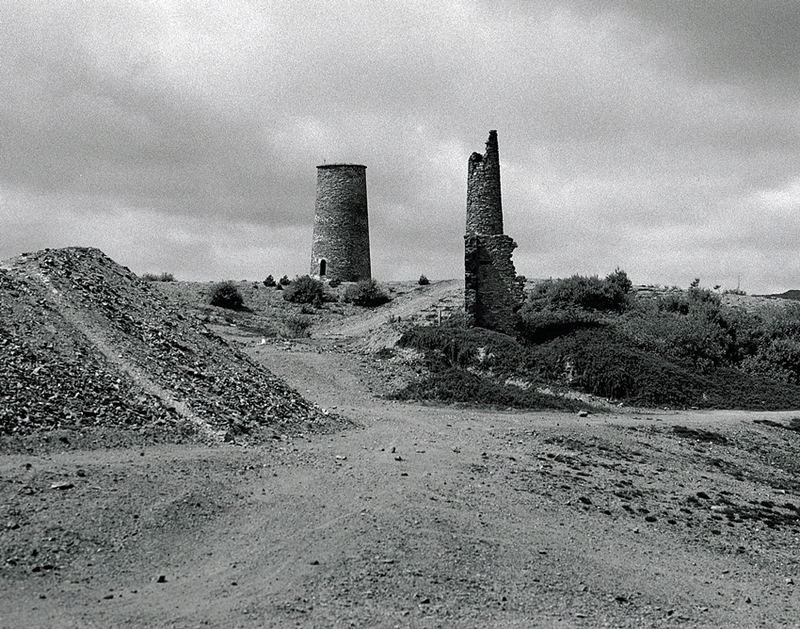 Both were huge successful Copper mines made up from at least 20 smaller concerns. Finally when the mines finally closed in 1870 the total output of Copper was nearly a million tons. This sold for around £6,000,000, the worth in the present day would be uncalculateable. 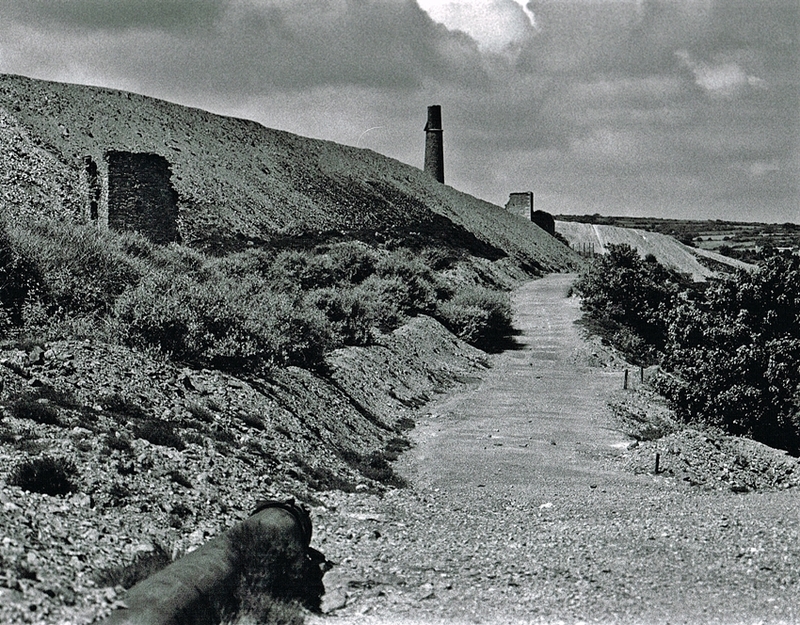 The Consols & United Mines stretched from Twelveheads to Carharrack leaving a vast “blasted” landscape of shafts and dumps. It was not until the 1980’s that it was considered a safe place to walk, with hidden shafts and dangers there was always a high risk of a bad fall. The Clock Tower of Consols and United Mines, a unique survival, the bell rang to signal the end of a shift. Much of the landscape has changed in recent years with landscaping and shaft capping. The valley was used by Mount Wellington Mine for their Tailings Dam, also underground some of the Consols lodes were cut, but these were hot, wet and difficult to work. In the early 1900’s a company tried to rework some of the mine dumps for Tin, but this was sadly unsuccessful and closed in 1909. Another image of the clock tower from the other side. 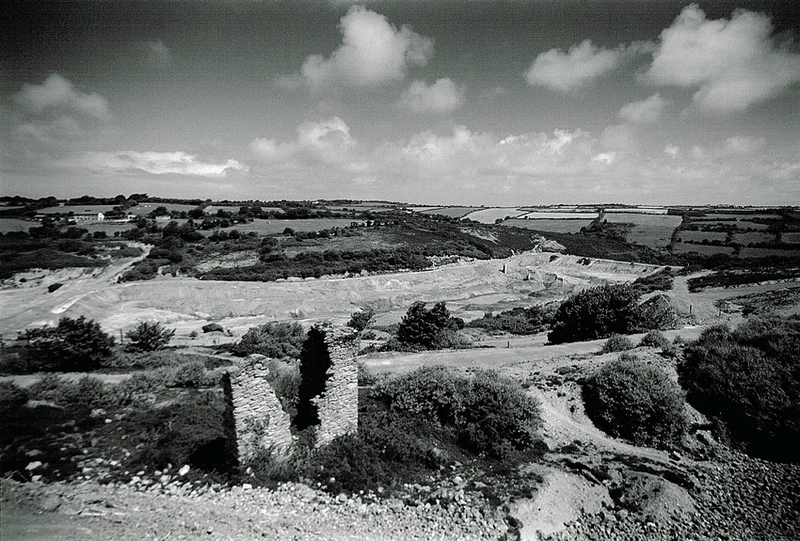 When the mines finally closed there were 18 Engine Houses and over 80 miles of underground passage.The valley today is quiet but for the noise of car racing on a track over the hill. The base of the clock tower showing the finely cut stones around the arch. After Consols & United Mines closed the clock mechanism was moved to St Day. 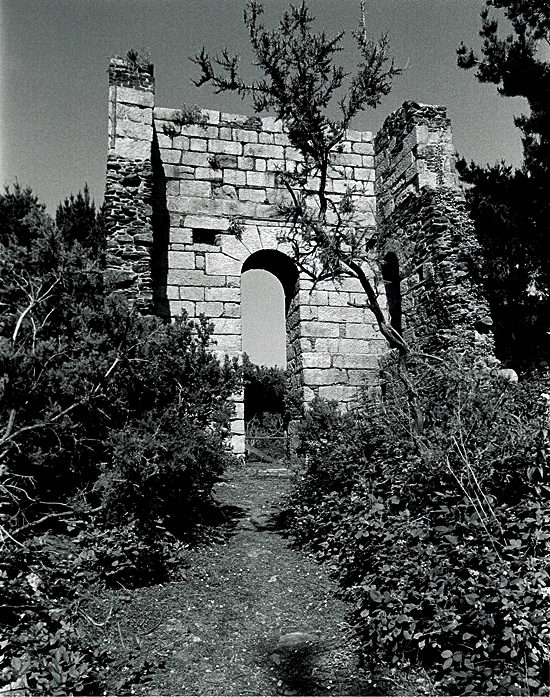 The remains of Taylor’s Whim house, the Clock Tower is in the background. 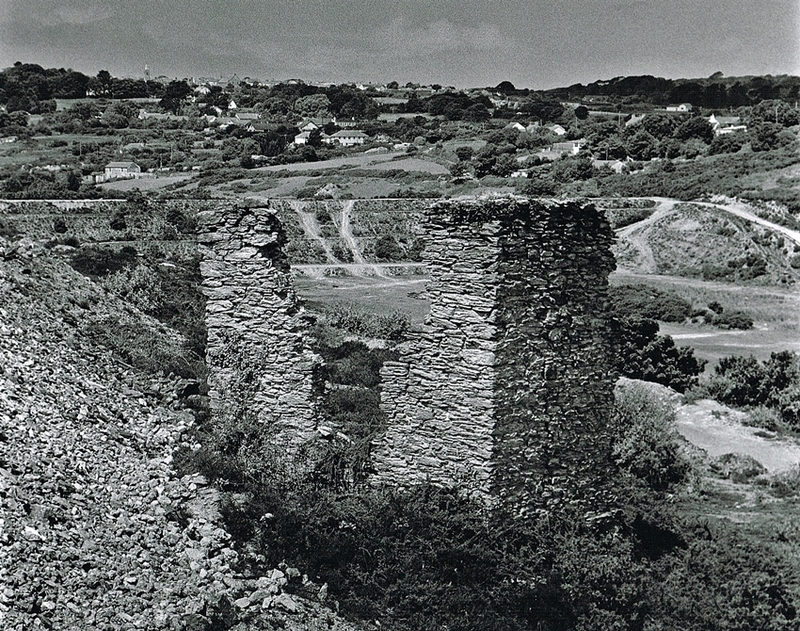 The remains of Taylor’s Whim Engine House and the associated shaft. Looking across the open shaft towards the Whim House. 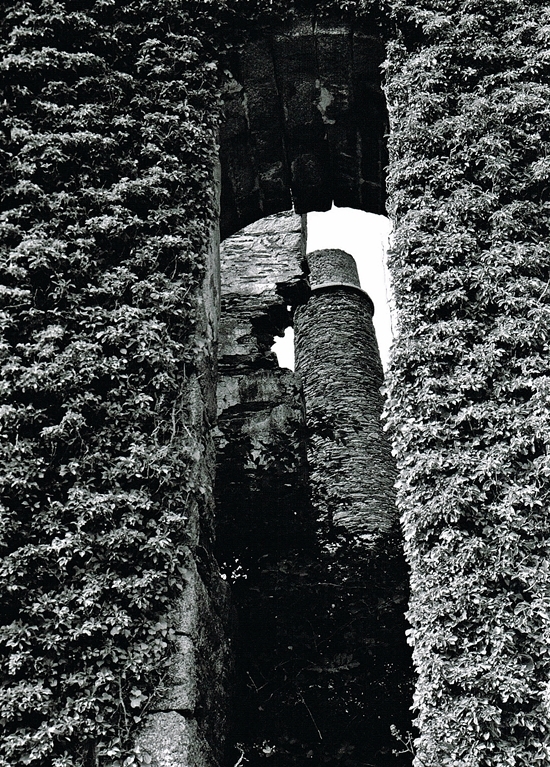 The ruined Engine House of Taylor’s Shaft Consols. Named after the mine manager John Taylor, the house was built in 1827 for a 70″ pumping engine. In 1833 the engine was recylindered to 85″ to increase the pumping capability, the shaft here is 250 Fathoms deep. 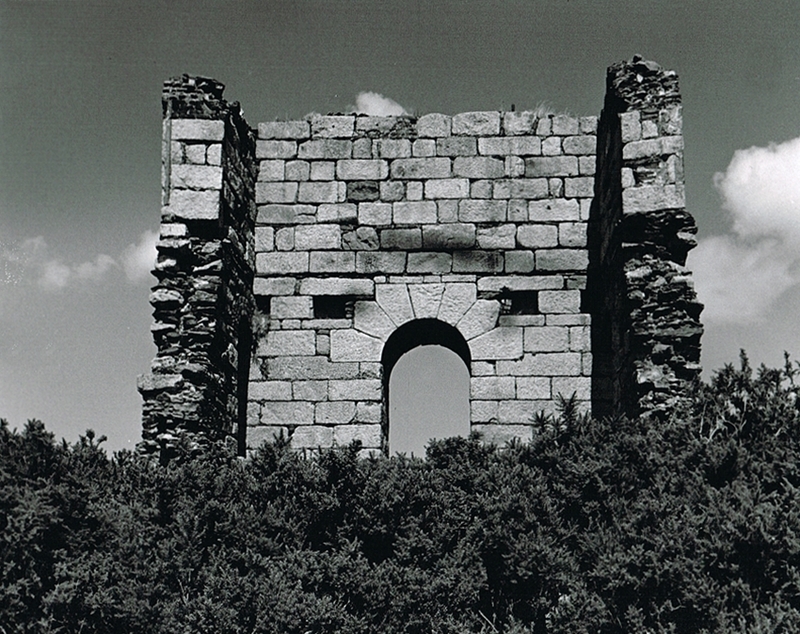 A closer look at the remains of Taylor’s Engine House. An elevated view of Taylor’s Engine house, the fenced shaft infront can be seen. 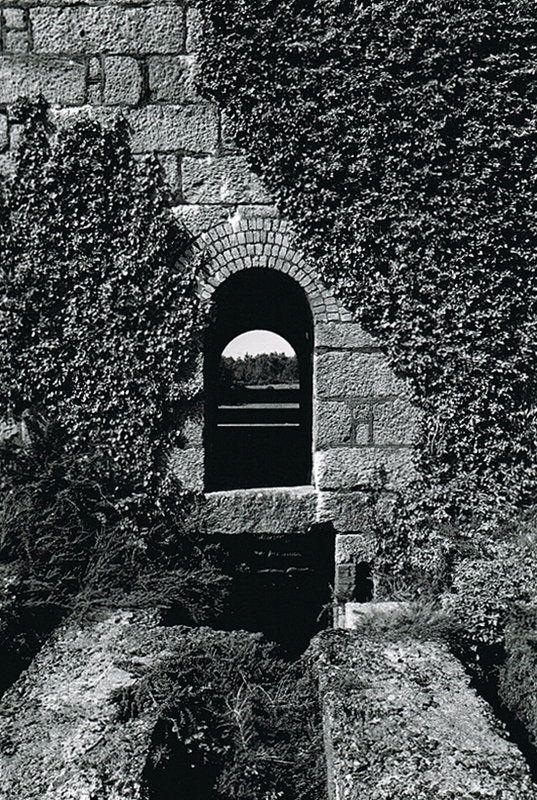 The interior of Taylor’s Pumping Engine House showing the fine stonework. 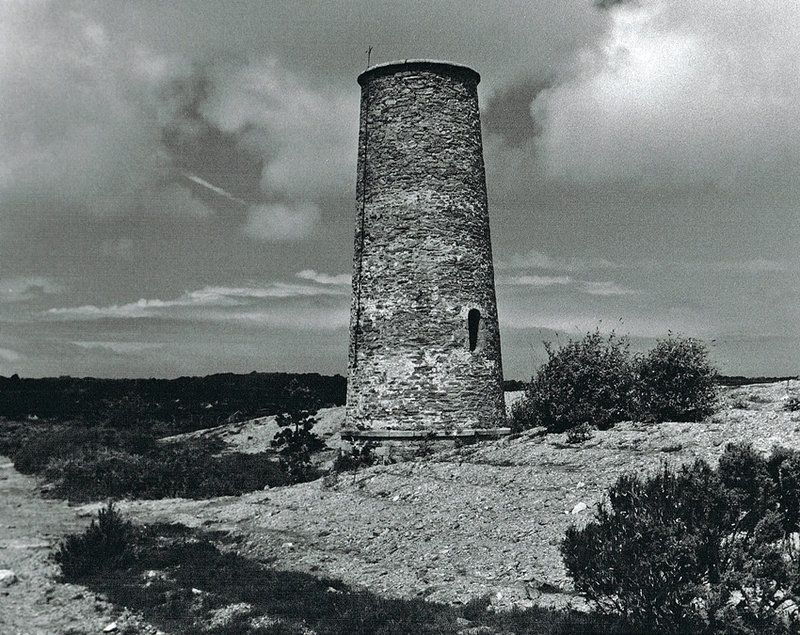 Looking back at Davey’s Whim, in the background is Taylor’s Shaft. 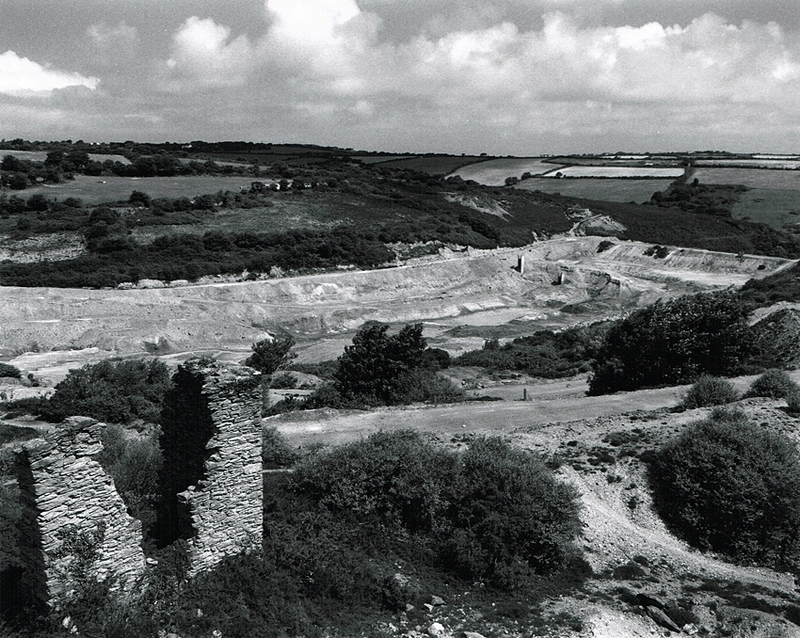 This images shows the remains of the huge spoil heaps. The top of the Clock Tower and Taylor’s Whim can just be seen. Looking from the other side of the Whim House. In the background is the extensive tailings dam of Mount Wellington Mine. Another wider view of the surrounding countryside. 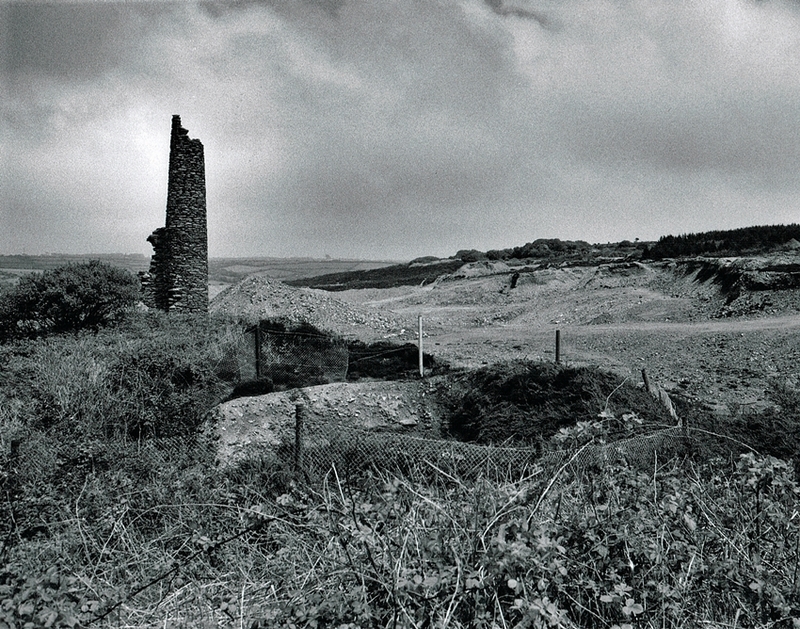 The scant remains of the Whim Engine house on Davey’s Shaft Consols. 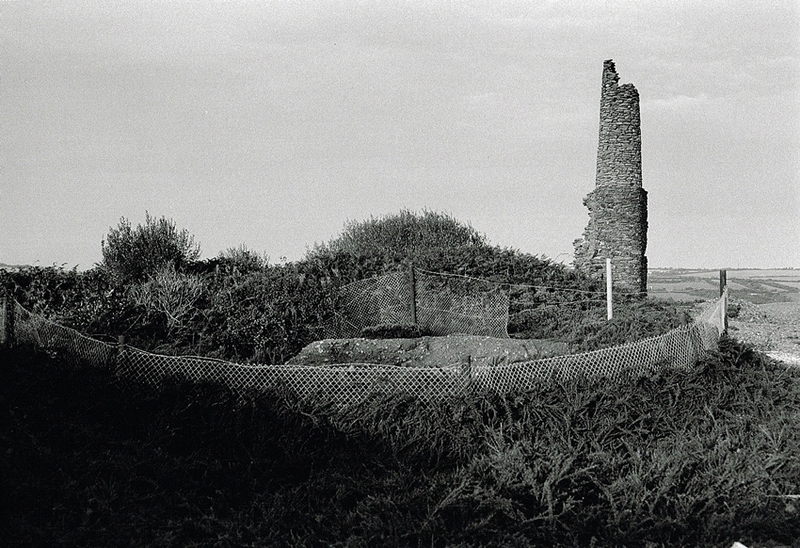 There are the remains of the foundations of the Pumping Engine house to the right of the camera. This was the showpiece of Consols mine which contained an 80″ engine. 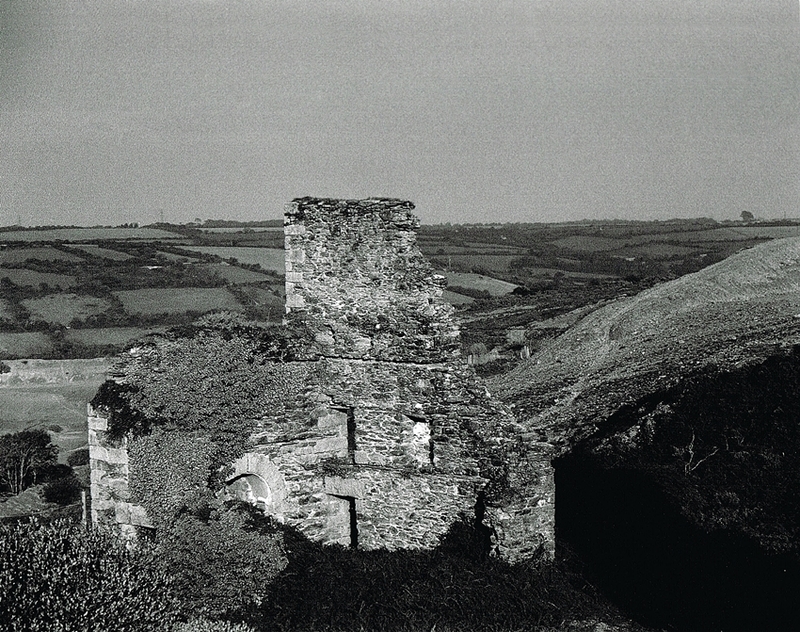 Regrettably the house was demolished when Wheal Jane were investigating the valley. The shaft here was one of the deepest on Consols, 300 Fathoms deep. 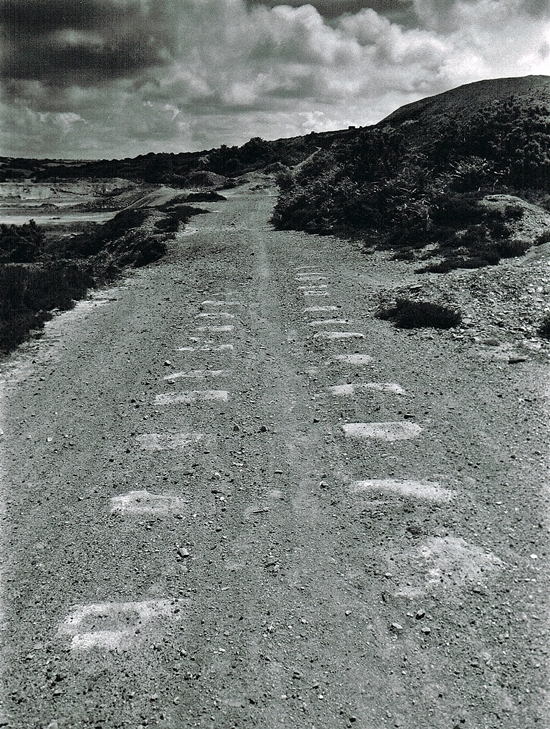 A line of Granite Setts mark the line of the Redruth and Chasewater railway in the Wheal Maid Valley. 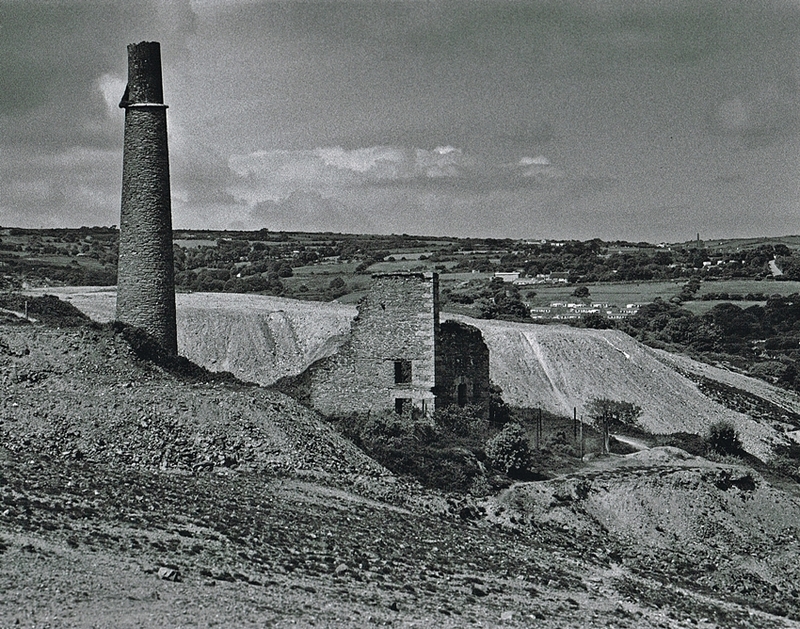 This served Consols & United Mines by getting the ore to the coast, and the coal from the docks to power the engines. 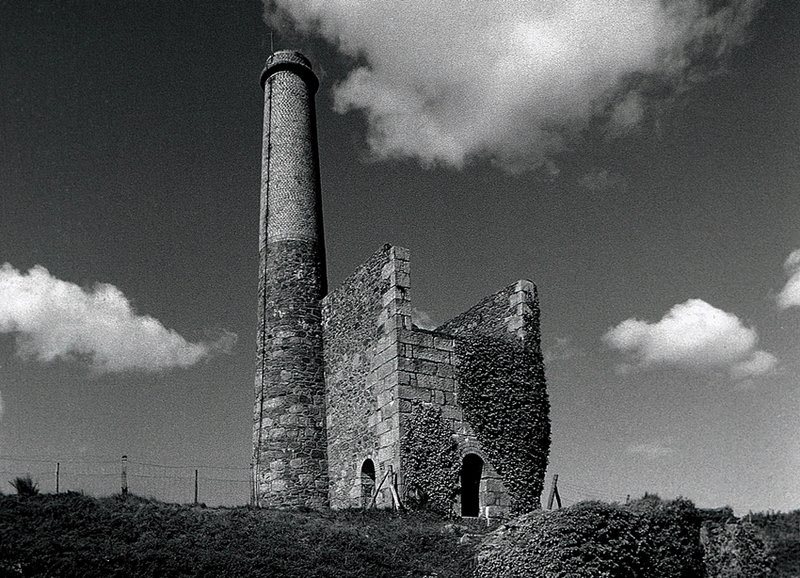 Part of Consols, the Pumping Engine House of Cusvey Mine on Shear’s Shaft. 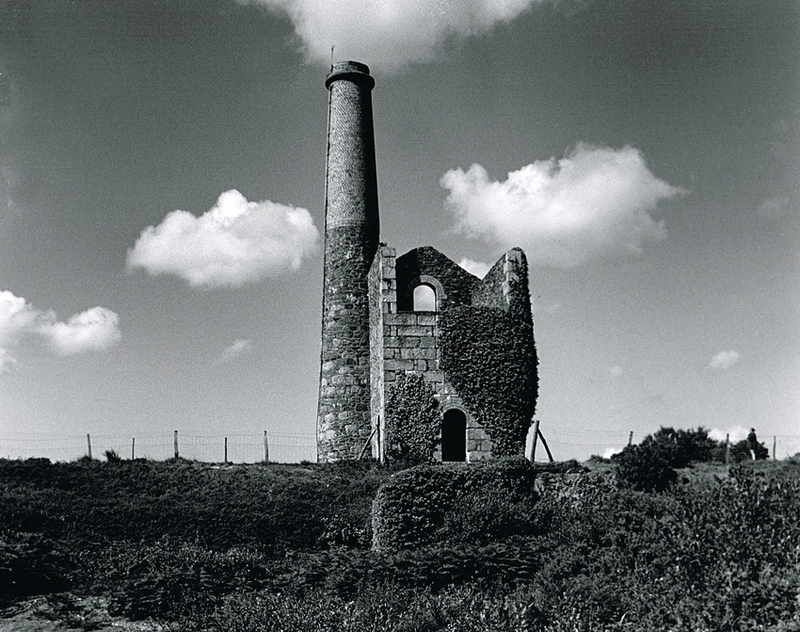 Built in 1826 which makes it ones of the oldest in Cornwall, the engine here had a cylinder size of 70″. 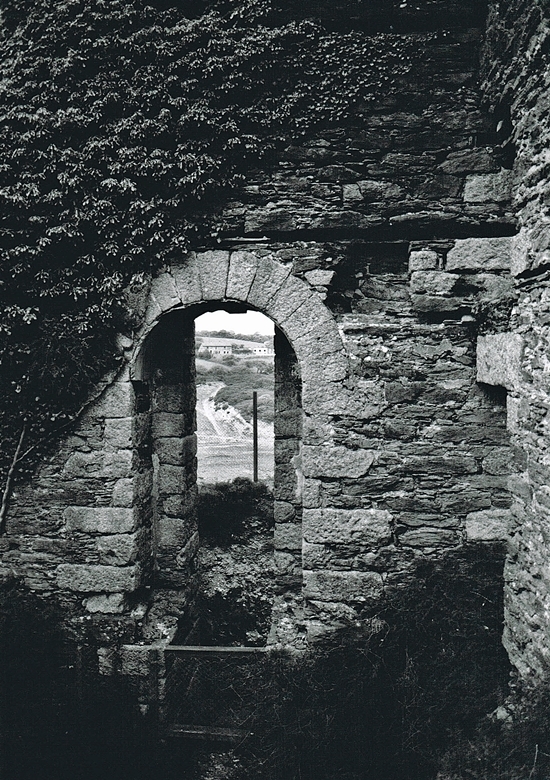 This image is taken looking through the plug doorway in the Bob Wall, the chimney in the background is slightly curved. 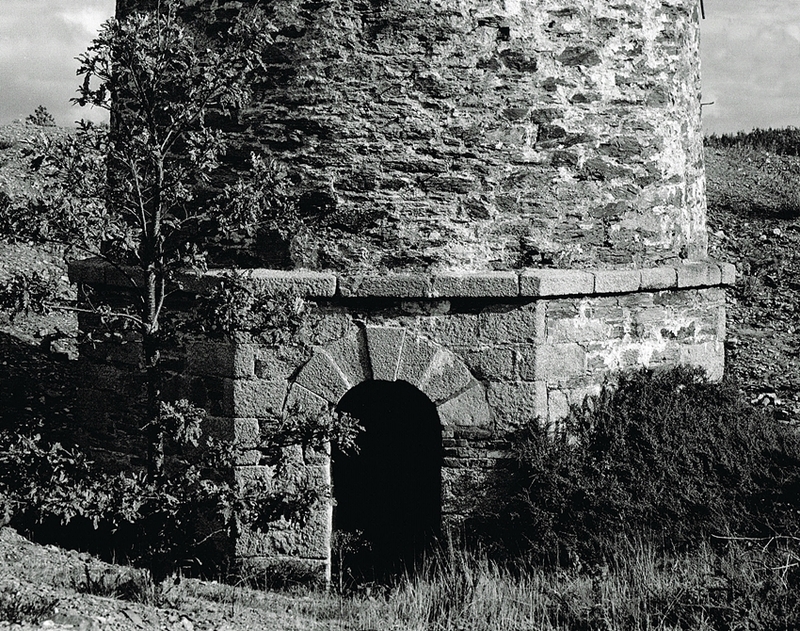 The remains of the Bob Wall of Garland’s Engine House on United Mines, built originally for an 85″ pumping engine. A closer look at Garland’s Engine House. 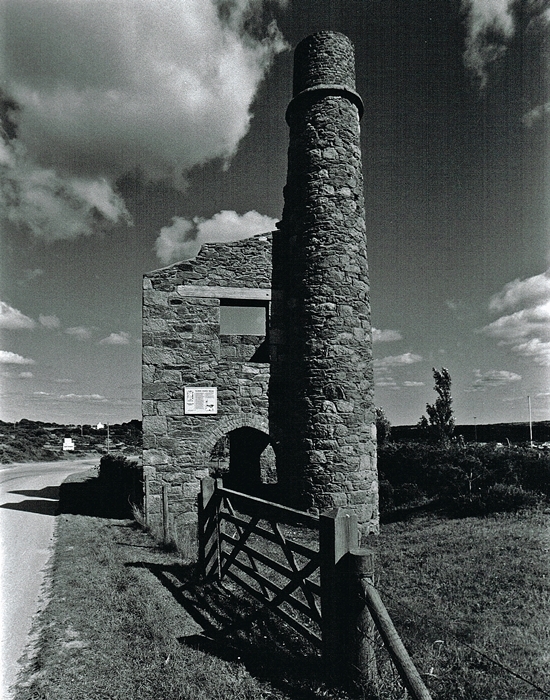 The Stamps Engine House of Gwennap United, subsequently built in 1900 to re-work dumps in the area. 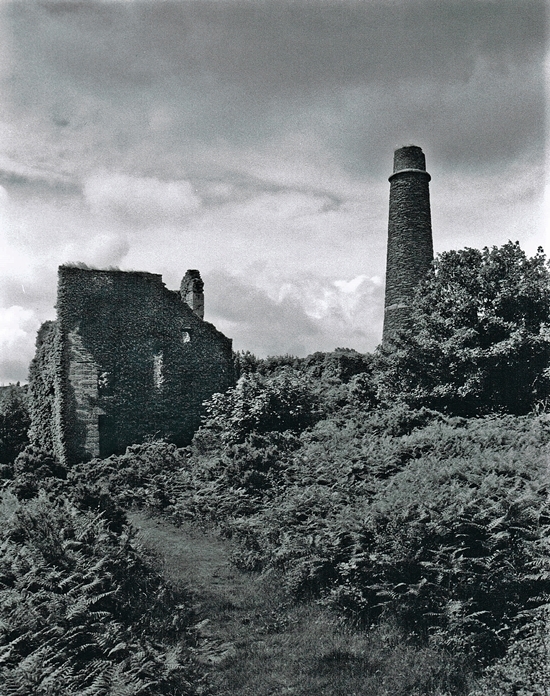 A slightly elevated look at the Stamps Engine House, it is one of the best remains on the Consols & United Mines sett. This was taken standing on the Stamps loadings looking back at the Bob Wall. 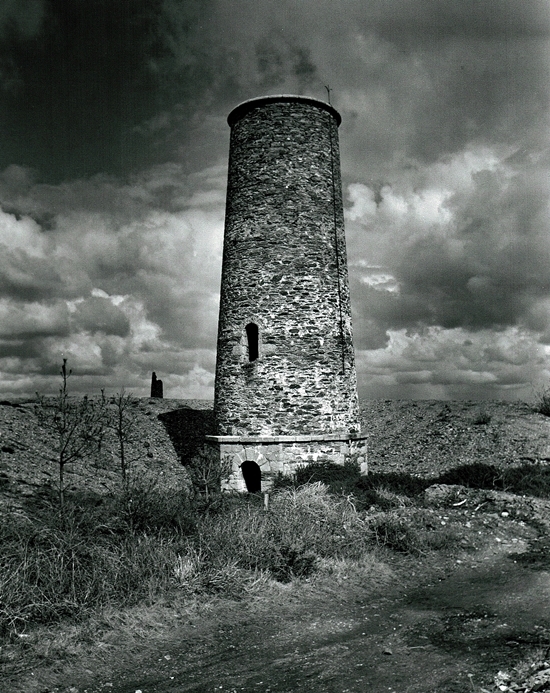 Eldon’s 34″ Pumping Engine House of United Mines. The engine here pumped water to cool the big pumping engines that were working hard to keep the mines dry. 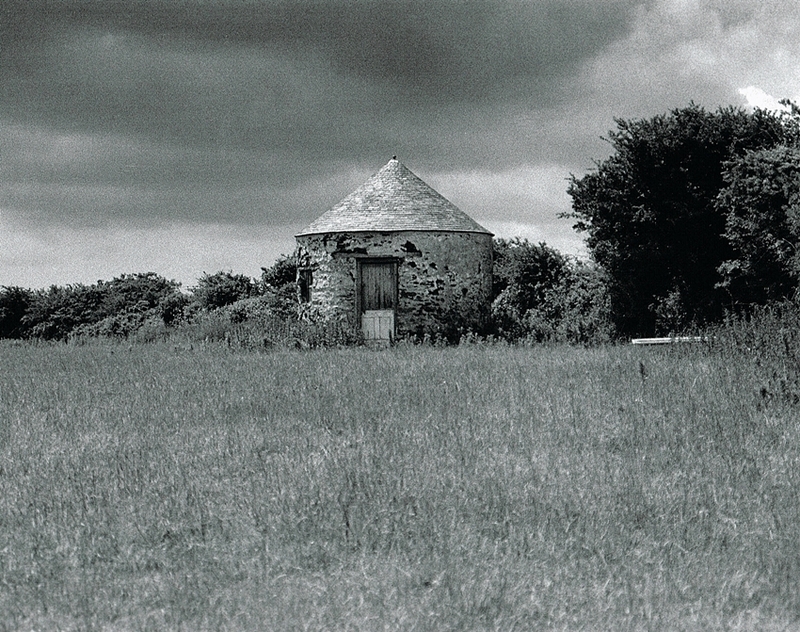 The final image on this Consols & United Mines page is of a well preserved powder house. This is probably the best survival in Cornwall. 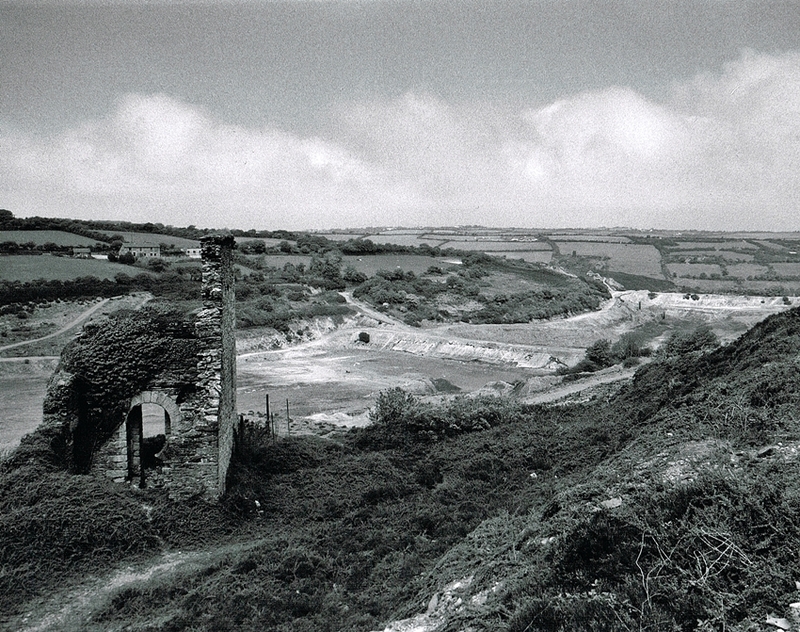 This is located on the Wheal Clifford section of United Mines.